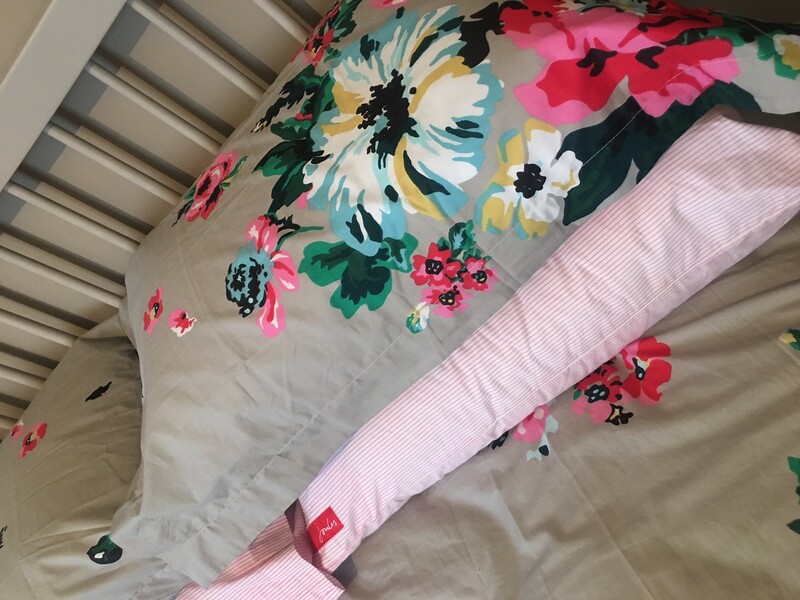 So this evening I’m talking bedroom duvets, as I just seen Joules have released their A/W 2017 range, which is fab. I’m a real fan of anything Joules and there bedding is no exception. 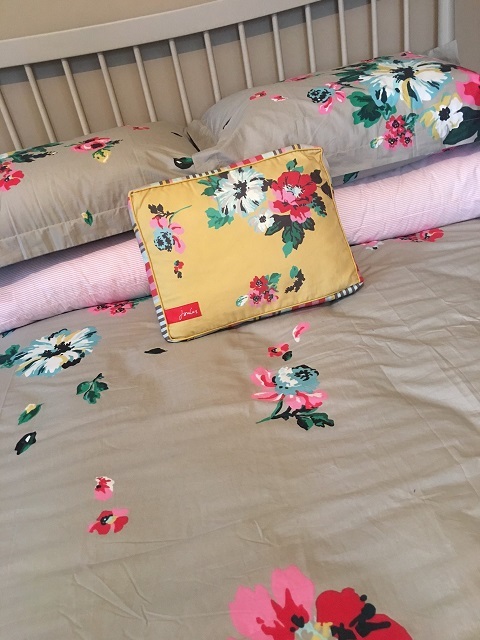 I have one of my own spare bedrooms dressed in Joules and I just love the colouring and pattern and all the matching accessories that can complete the look. 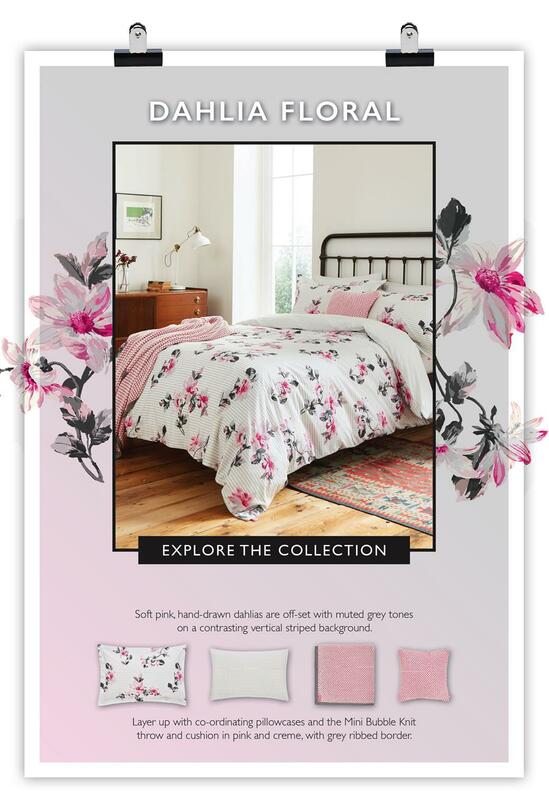 The latest Joules A/W 2017 offers a mix of hand painted designs, prints and multi-coloured stripes, which are sure to brighten up any room. 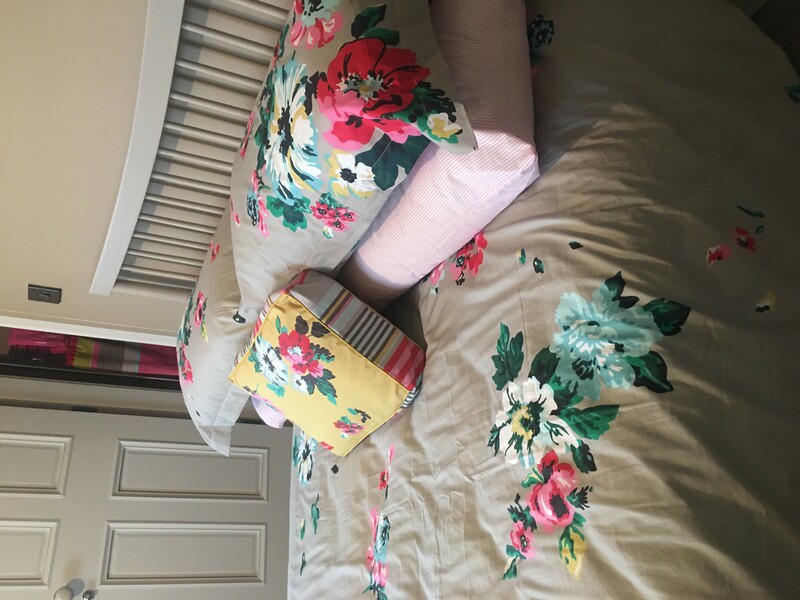 And of course they offer all the coordinating cushions, pillowcases and throws to finish the look. 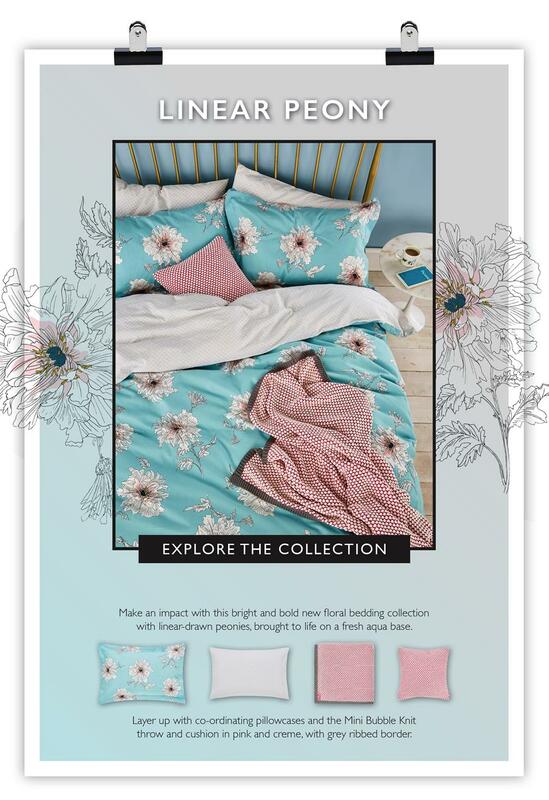 Here is a snapshot of what they have on offer. 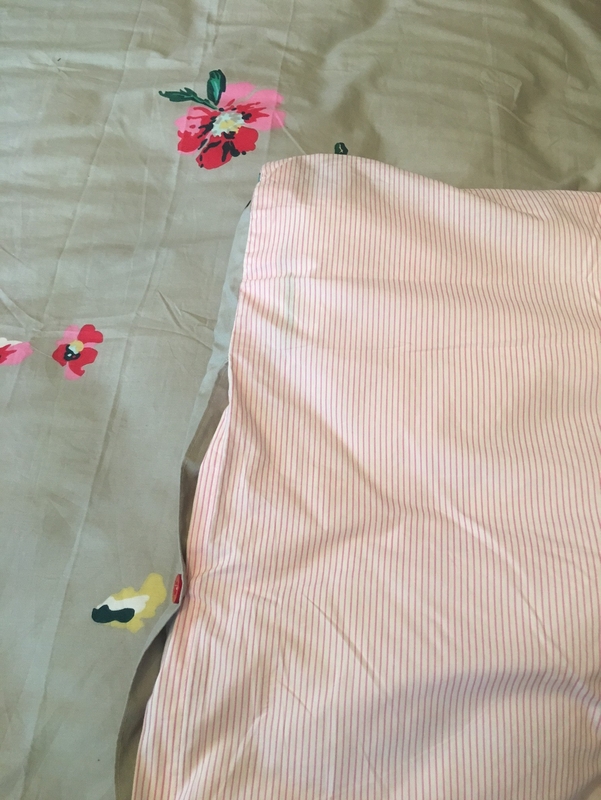 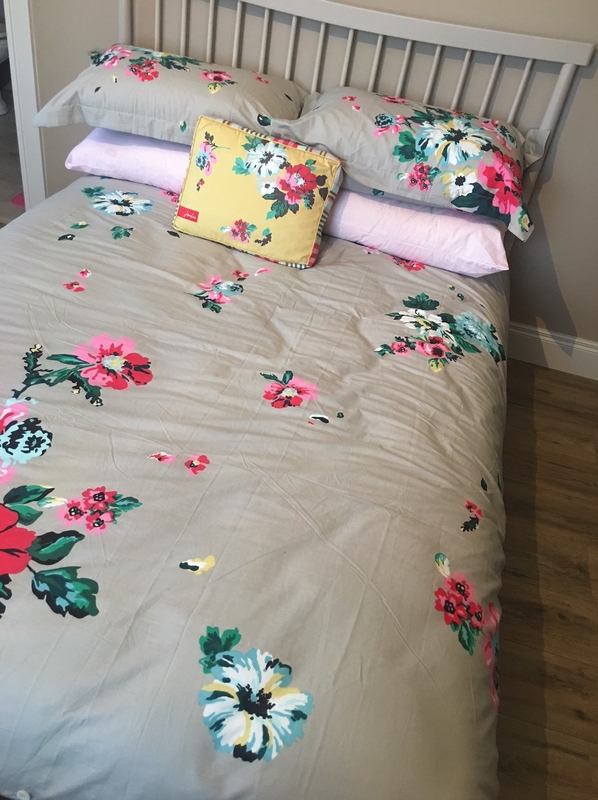 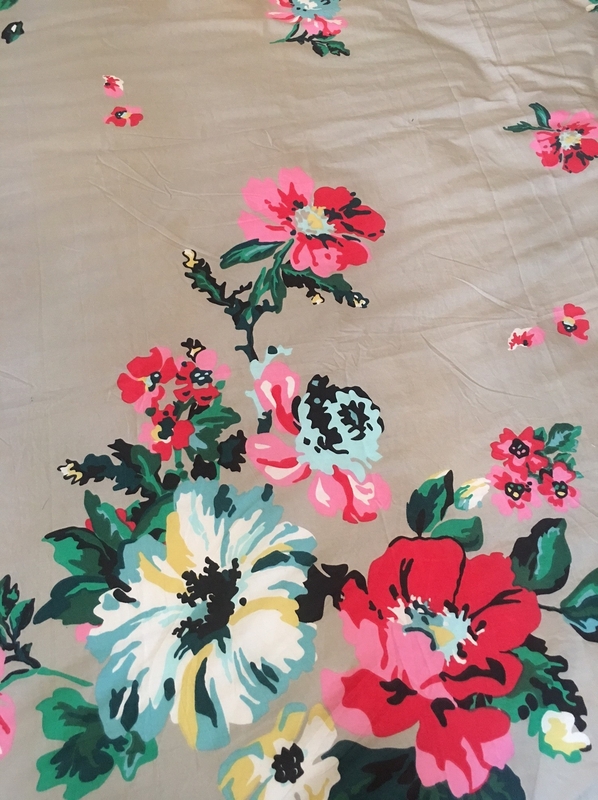 Below is the one I have in my own room, Joules Devito Floral Bedding in grey, which is now reduced by 50%, go check it out as they have many more prints and options on sale. 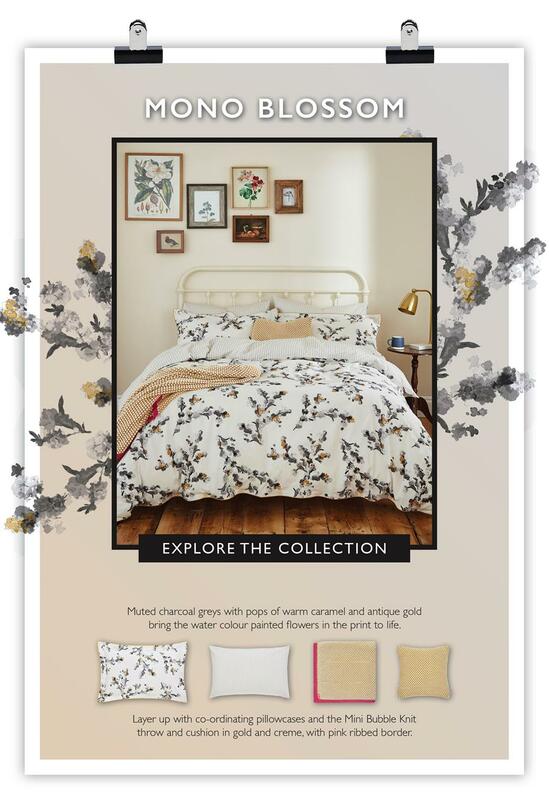 Hope some of the prints and sets have provided some inspiration for your own bedroom.